Guns and gangs unit gets reinforcements, but is it enough? 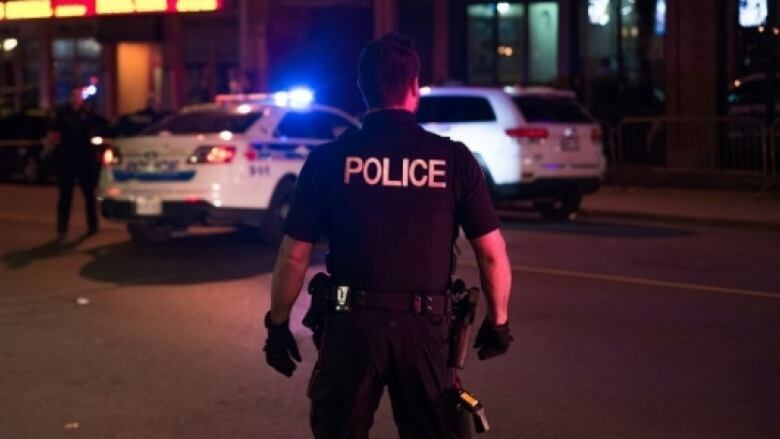 Ottawa city councillors have agreed to bolster the guns and gangs unit with 10 new officers as an urgent response to violent crime, but warned annual reinforcements alone won't solve the city's gang violence problem. The city will spend $660,000 to hire the new officers, who will be assigned to guns and gangs investigations and the Direct Action Response Team, which is assigned to monitor gang activity. The hope is the federal government will cover the salaries in the future as part of a new program announced in the spring budget to tackle gang violence across the country. But the city still doesn't know how much money it will get from that program, and some councillors don't want to spend the whole pot on police. Coun. Jeff Leiper said police and enforcement are just one pillar of the city's anti-gang strategy and it's not clear if that would be the best return on investment. Spending the funds on police now could mean less money available for prevention programs later, he said. Adding more officers is just one piece of the puzzle to address a rise in violent crime, which spiked 20 per cent in 2017, said Coun. Riley Brockington. Police service board chair Coun. Eli El-Chantiry defended the hires and said it won't be the only way Ottawa takes on gang violence. "We can't do it alone," he said. Mayor Jim Watson, El-Chantiry and Chief Charles Bordeleau met with Public Safety Minister Ralph Goodale recently to discuss the funds, Watson told council. In that meeting, Goodale asked about other initiatives that the federal funds will be spent on. "It has to be a multi-faceted approach," Watson said. He referenced the city's work with the John Howard Society and Crime Prevention Ottawa to try to get people to leave gangs as one other approach to combat street violence. Other councillors said they want to spend money on affordable sports and recreation programs and more community police officers. Ottawa will know how much money the feds would send before the next municipal budget is set, Watson said.